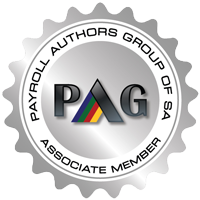 Pay Solutions Outsource Payroll Services use a cloud hosted Payroll / HR Solution called PSIberWorks. This can provide clients with online access to all aspects of their payroll as well as HR information when required. 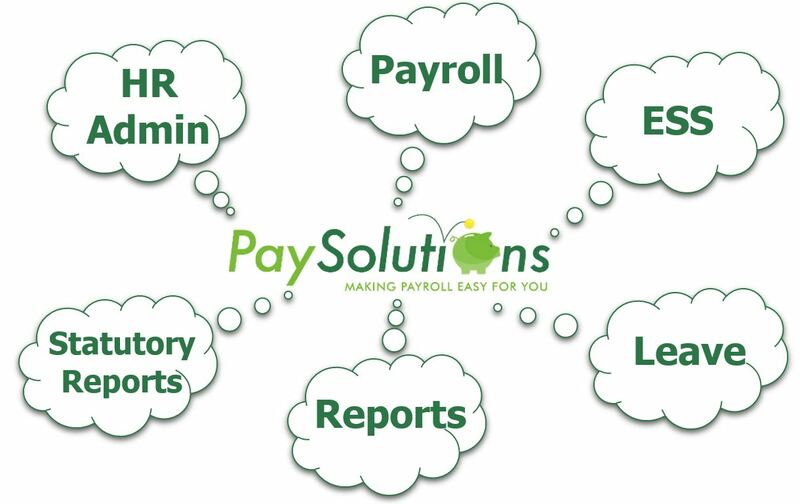 Pay Solutions is responsible for processing and managing your payroll. However, you can access all employee, as well as company information via the cloud any time. This access is naturally controlled by user numbers, passwords and client defined access levels. Another advantage of the cloud is that you have 24/7 hour access to payroll information. At any stage, if you would like to bring the payroll processing in-house, the processing simply moves from the from Pay Solutions environment to you environment. In other words you move from our cloud to your cloud! 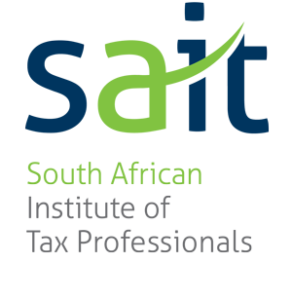 Through our service provider, we implement and notify the client of any tax or legislation changes via formal Release Notices and Newsletters. The upgrading of the system to cater for these changes is done seamlessly by our service provider. No need for backups, as our service provider backs up the cloud. Their environment also includes a full disaster recovery mechanism. Pay Solutions provides a Support Service with respect to your payroll related queries.